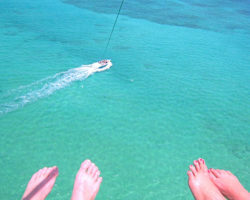 Looking to go parasailing in Cabo San Lucas or searching for a Medano Beach jet ski rental? 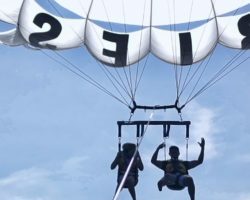 Look no further than Aries Water Sports on Medano Beach. 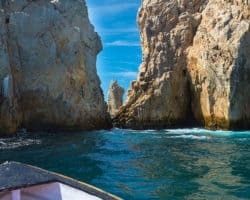 We have been operating since 2002 in Los Cabos. 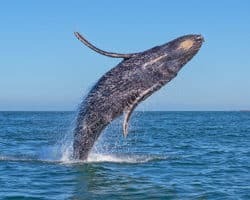 Aries Water Sports is veterans of the area and offer jet ski rentals, parasailing rides, glass-bottom boat tours, water taxis and guided whale watching excursions. 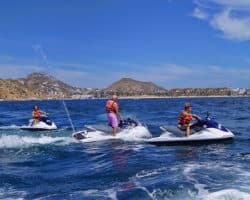 Owned by best friends Dan, Lorna, Fidel and Veronica, Aries Watersports is dedicated to providing exciting vacation adventures for you and your family. 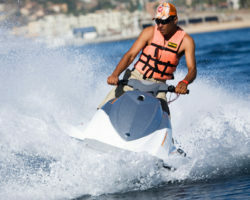 Your unforgettable Los Cabos water sports experience begins under our orange Aries tent!